It's hard to believe but its already Columbus Day weekend! Traditionally, this is the most popular time to go apple picking. 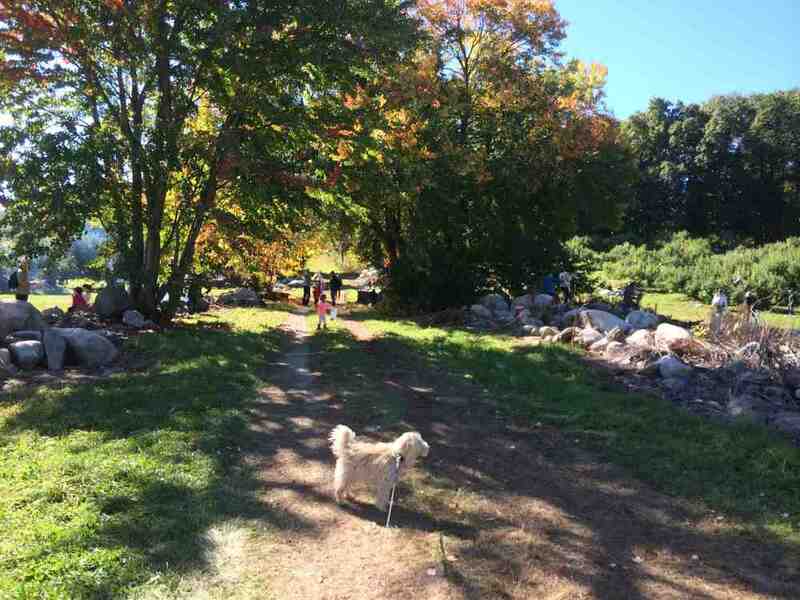 The fall foliage has begun, the air is cool, and the apples are at their peak! 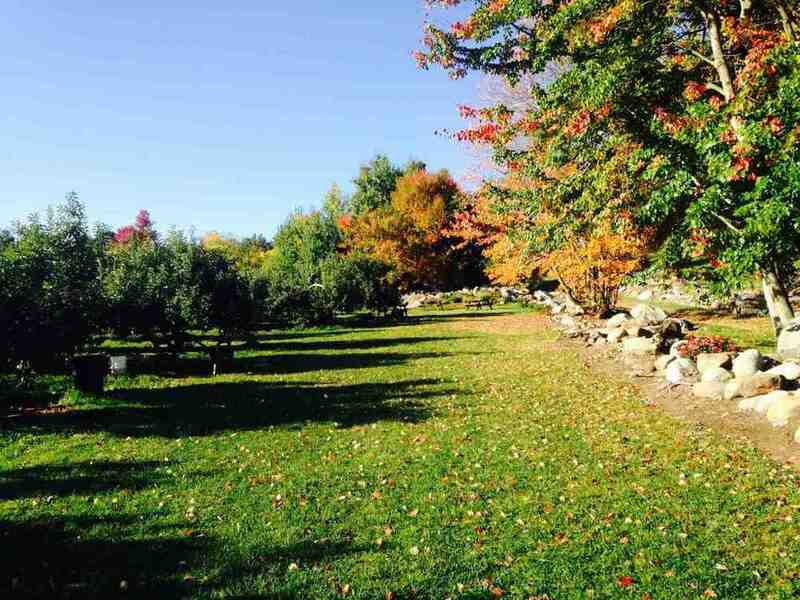 If you like to be outdoors in a beautiful setting where you are free to roam on your own to pick your apples, have a nice peaceful picnic in our beautiful picnic area, and enjoy traditional New England style apple picking, you will love Drew Farm. 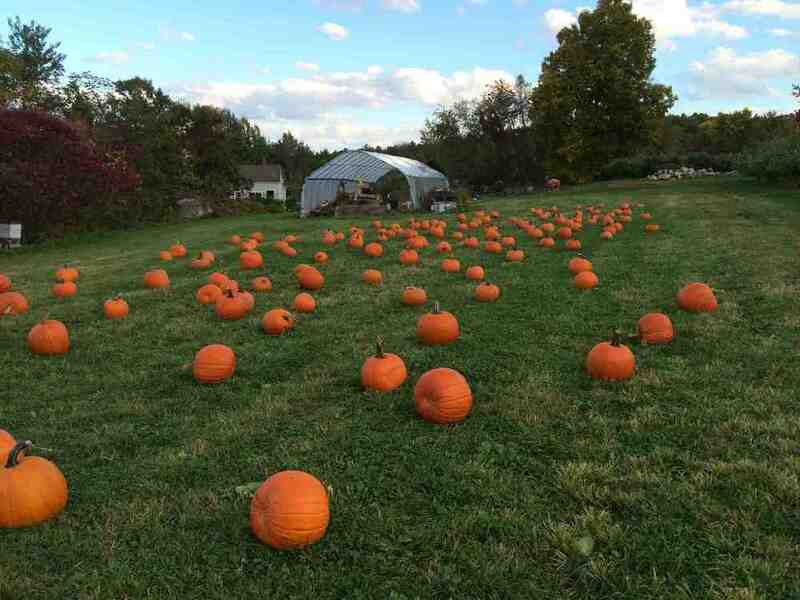 Our tractors will be running all weekend to bring you into and out of the orchard and pumpkin patch (yes, we have a pumpkin patch!). 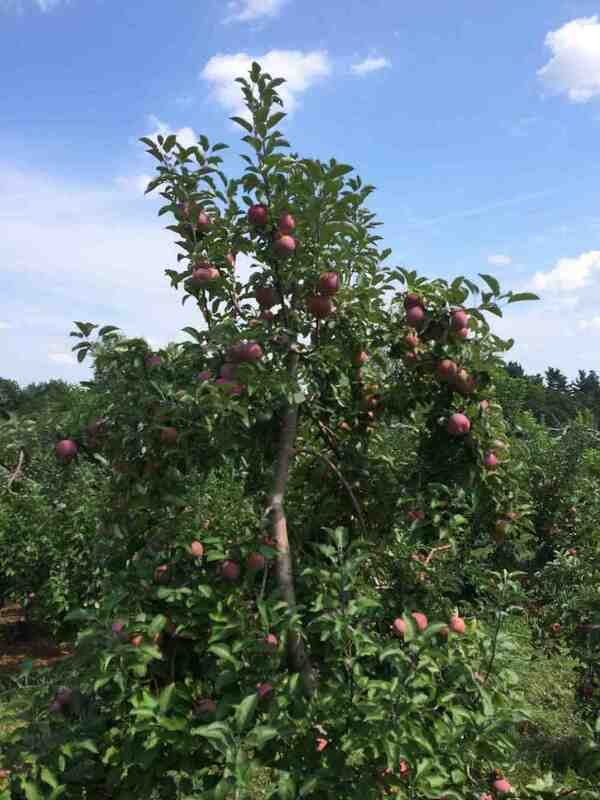 We will be picking McIntosh, Cortland, Empire, Macoun, and Golden Delicious; all of our varieties are from traditional rootstock and are the best around! 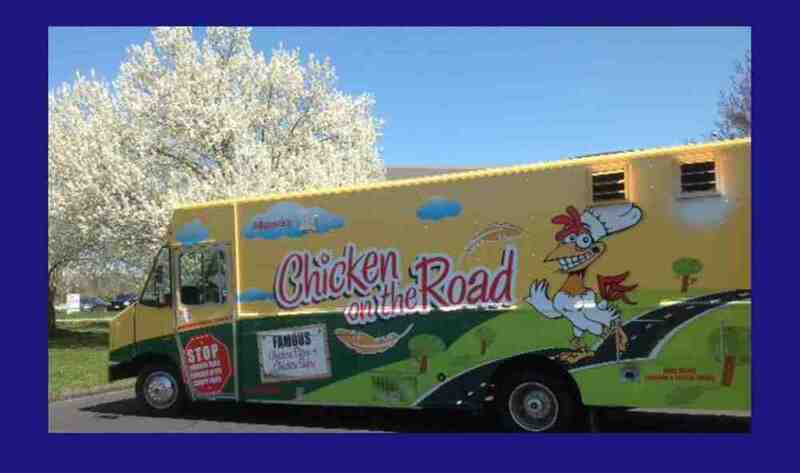 On Saturday, we will be welcoming back "Chicken on the Road" to provide a great lunch for your picnic! Chicken on the Road will be in our picnic area from 10:30 am 'till 2:00 pm and will offer some of your favorite chicken treats, including chicken bites with your choice of dipping sauce, chicken cutlet subs and club sandwiches, and cranberry walnut chicken salad wrap. 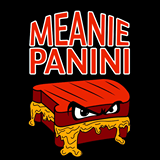 On Sunday, we will be welcoming "Meanie Panini" who will be in the orchard picnic area all day serving up fresh hot grilled sandwiches for your picnic. Keep your eye on our Facebook page for specific details. 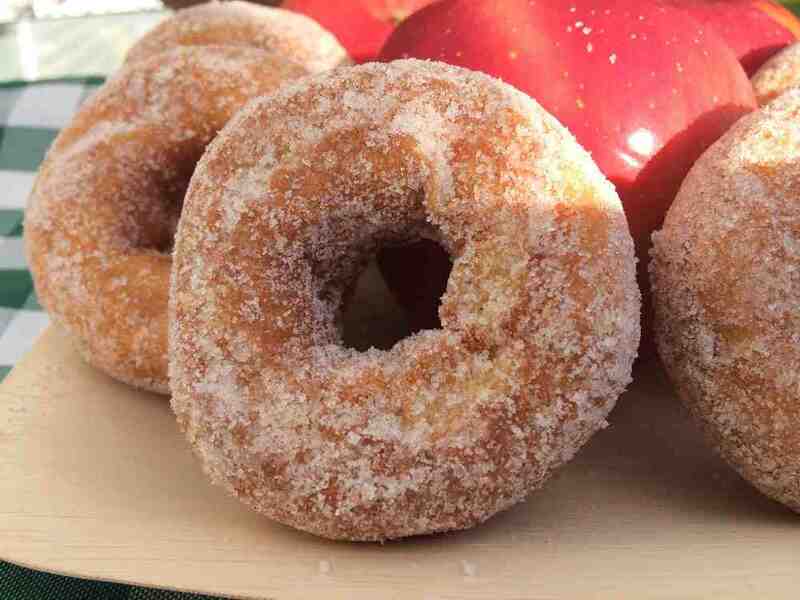 Apple pick-n-picnic has never tasted this good! 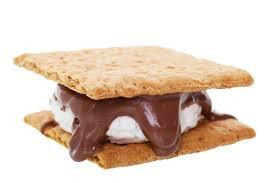 Our orchard-side apple wood fire will be burning all weekend so that you can roast-your-own s'mores (we supply all you need).You are welcome to use our picnic tables and enjoy your outing with family and friends in a beautiful orchard setting. The Blue Minor guitarists will also be in the orchard on Saturday and Sunday to entertain you. Kevin and Chris are great and love to play all your favorites! 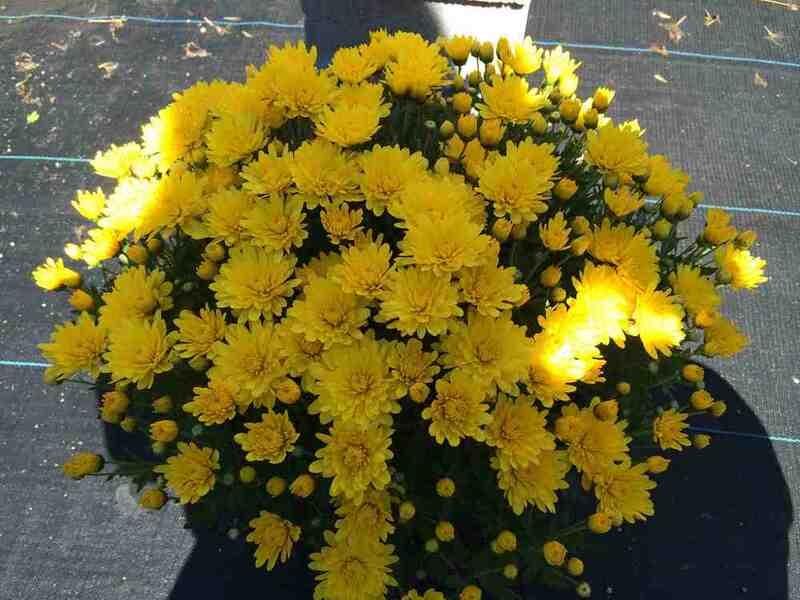 In our retail area: We have TONS of pumpkin, a great supply of mums of all colors, apple cider donuts (while they last), cold apple cider, Drew Farm root beer and ice cold water. We will be open from 10 am to 5 pm. Looking forward to seeing you!